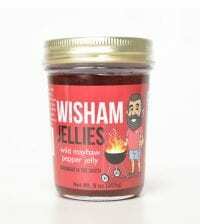 With the help of a throwback recipe, peppers from my garden and a passion for grilling, we began getting creative with our pepper jelly batches during the summer of 2012. 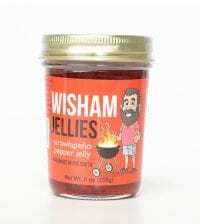 After a busy summer spent at our local farmers market in Downtown Tifton, Georgia, we began our peppery journey to making and creating Wisham Jellies for store shelves in October 2013. 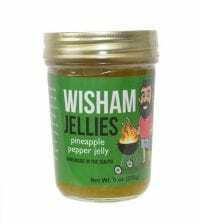 Wisham Jellies Pepper Jellies are handmade with whole peppers and fruits, and that keeps our ingredients list short and sweet! 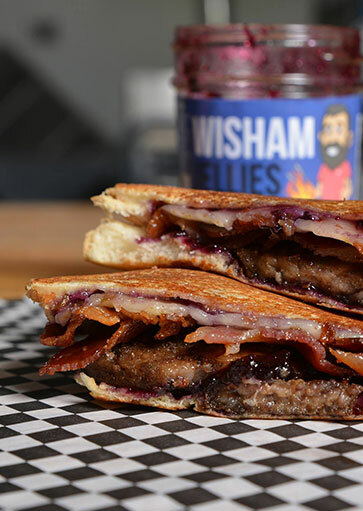 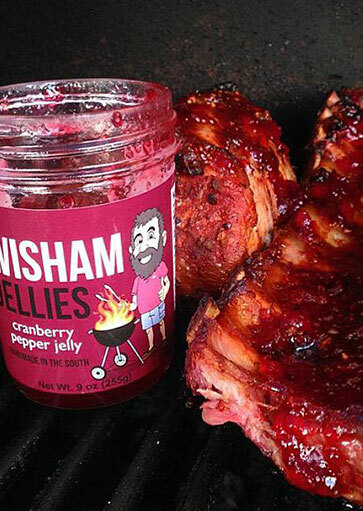 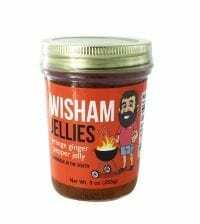  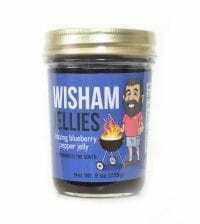 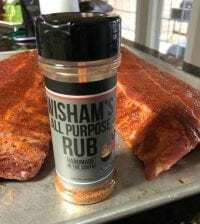 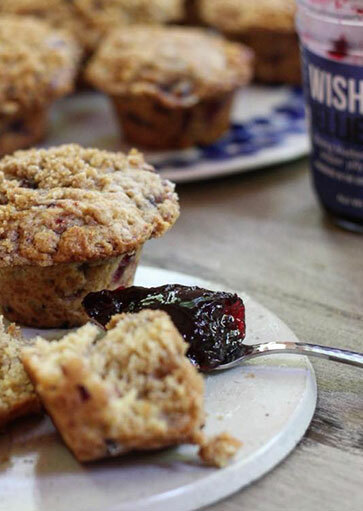 Use Wisham Jellies as a last minute glaze for meats and vegetables on the grill, to create a peppery vinaigrette for your salads, or as a spicy kick to your favorite cocktail. 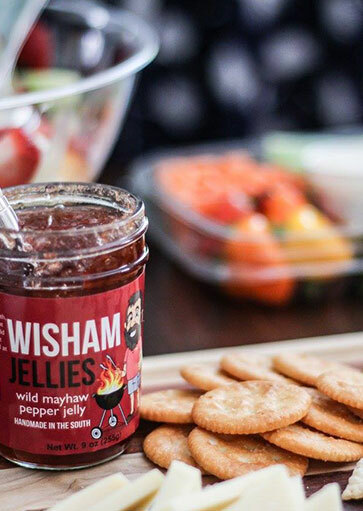 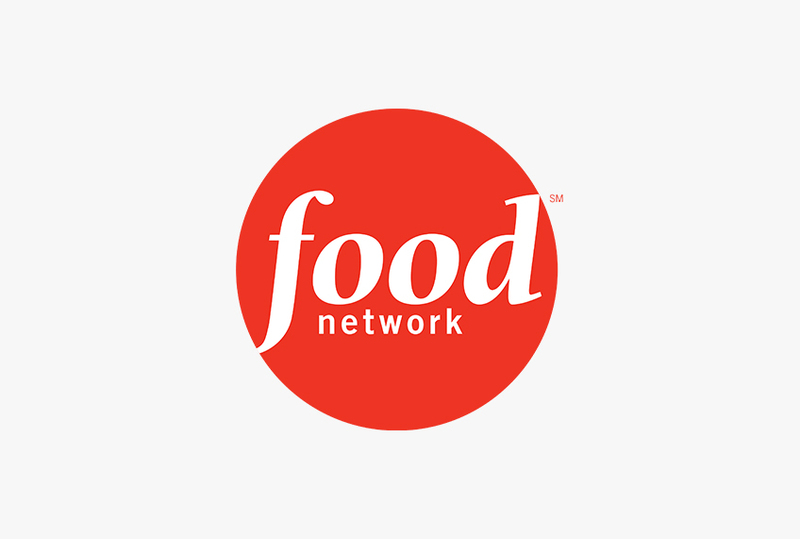 You’ll find heat + sweet in every jar! 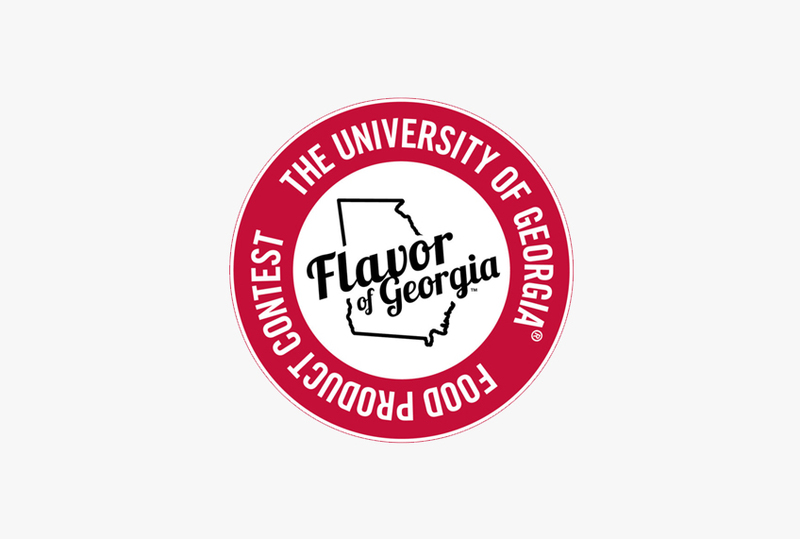 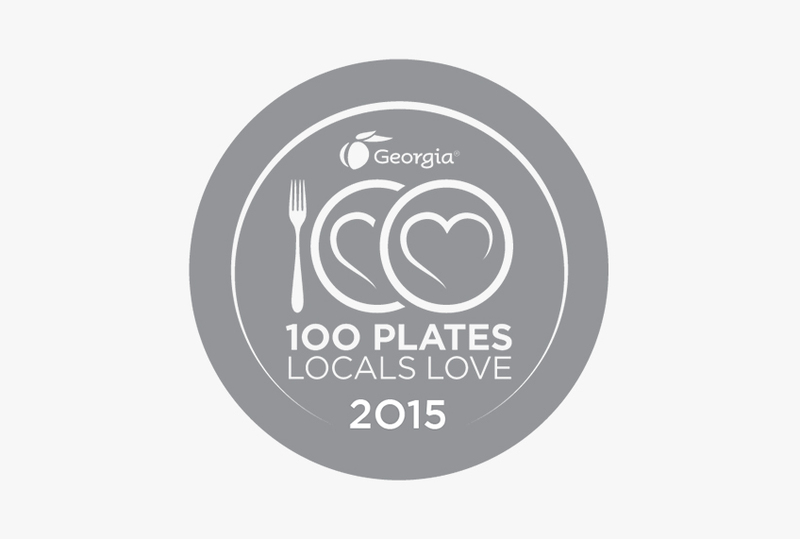 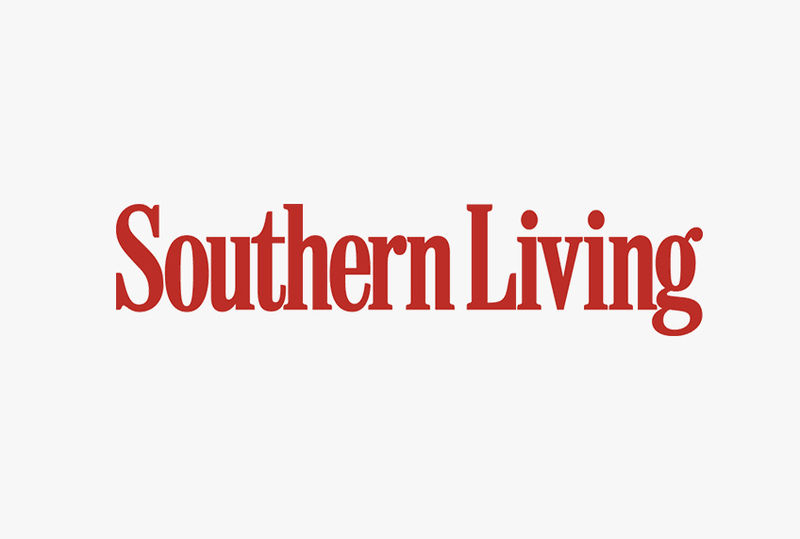 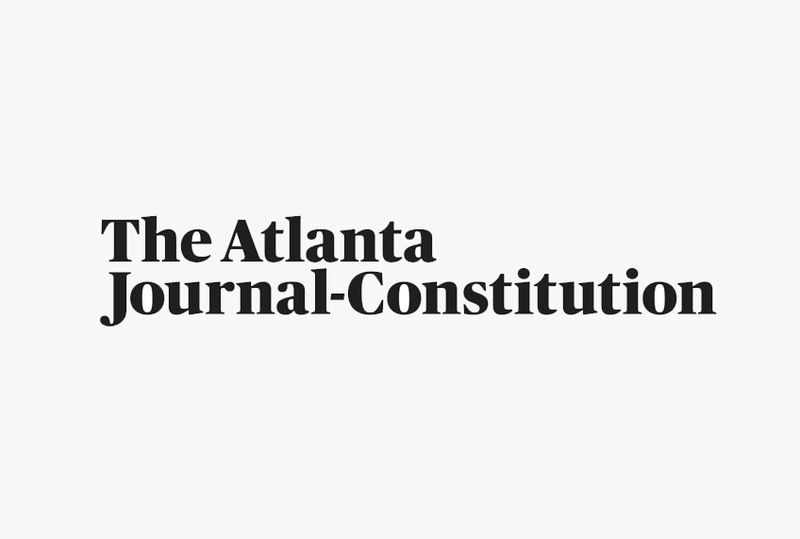 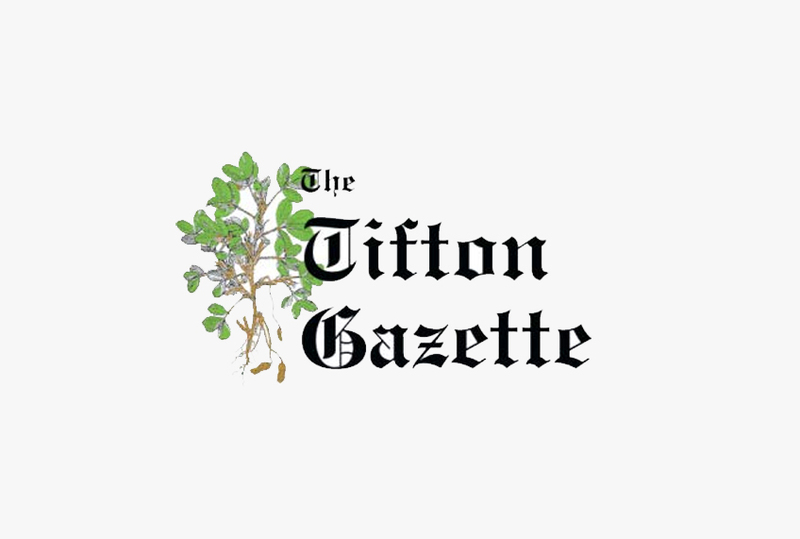 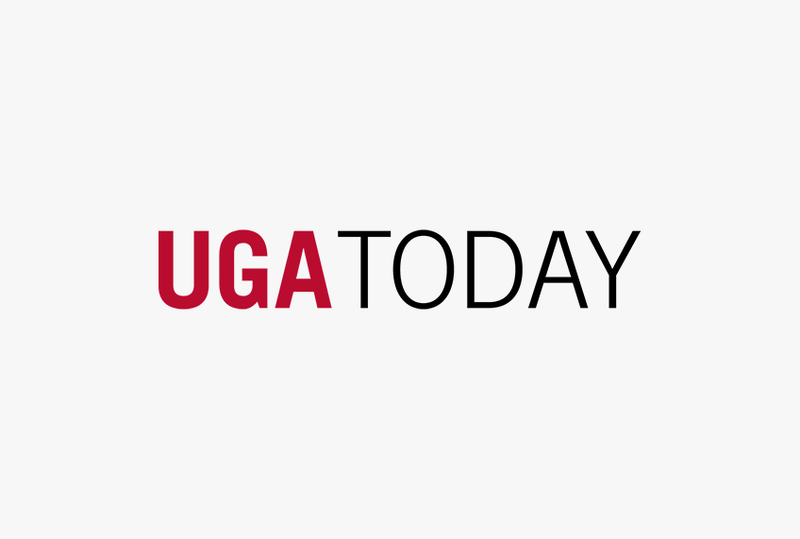 Our signature flavors are (2015 Flavor of GA Winner) Cranberry, (2016 Flavor of GA Winner) Wild Mayhaw, Fire!, Mango, Peachy Peach, Pineapple and Strawlapeño, Blazing Blueberry, Blackberry, and Orange Ginger.